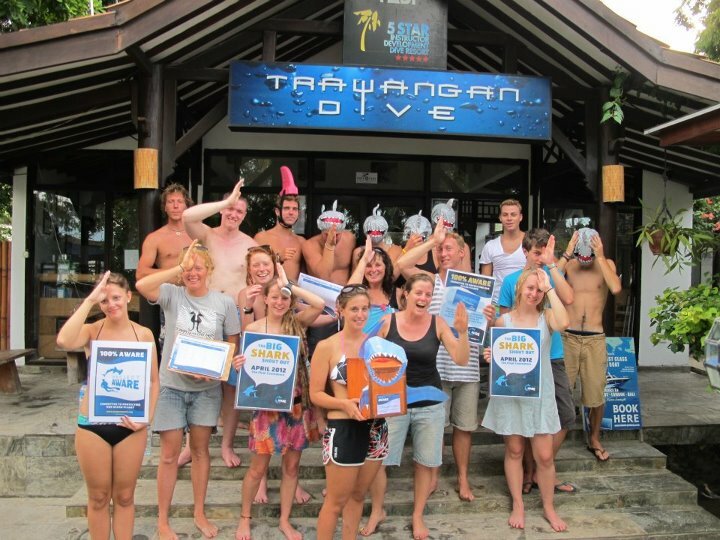 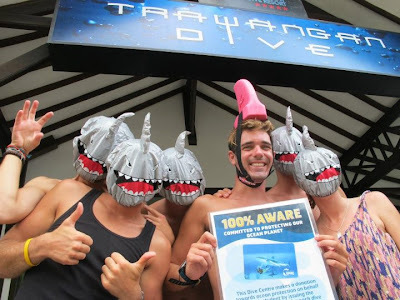 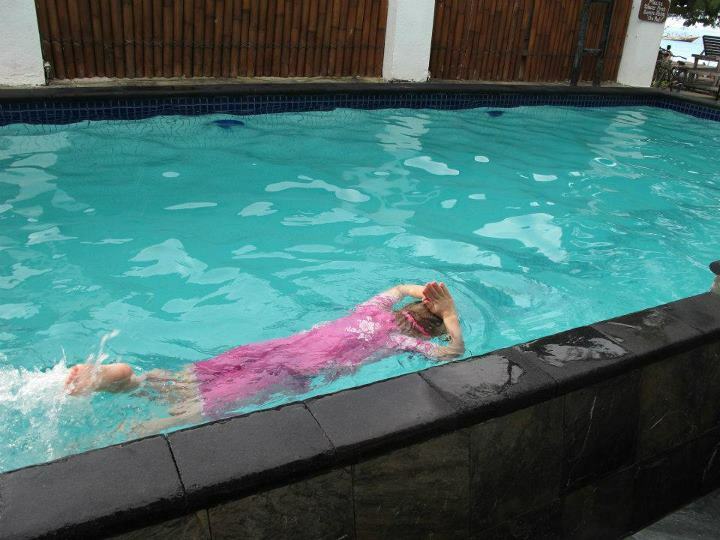 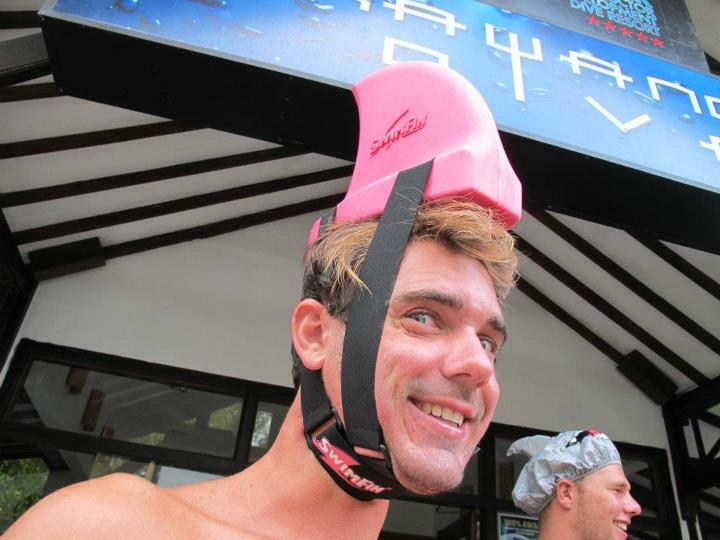 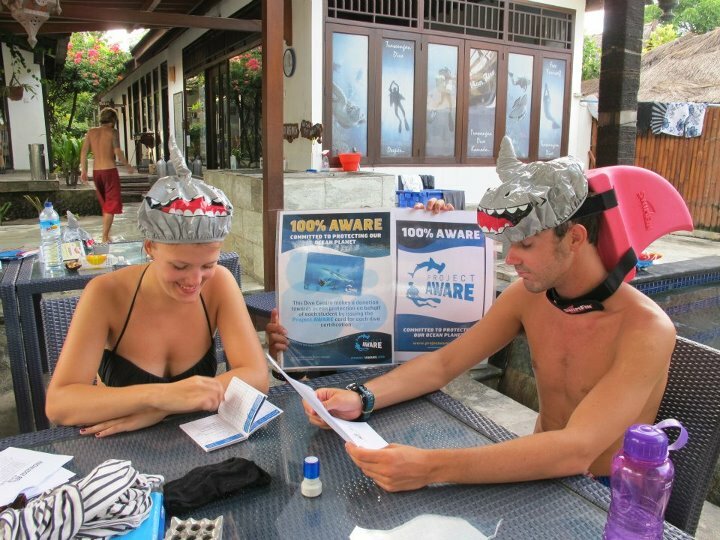 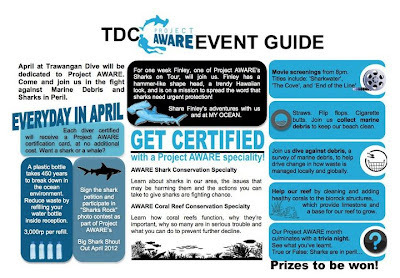 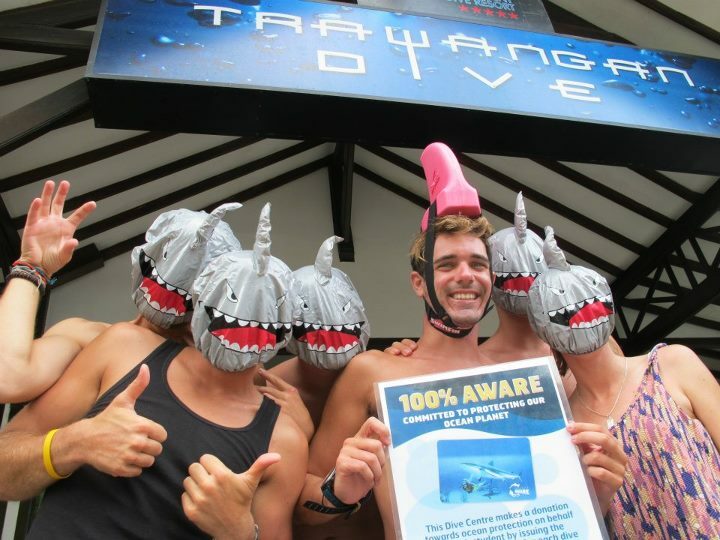 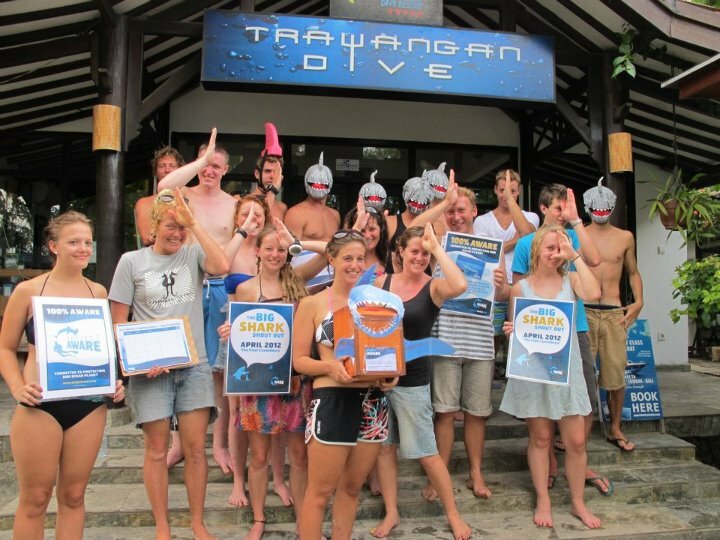 AWARE month is now up and running at Trawangan Dive. For every diver we certify we will be donating money to Project AWARE, and each of our divers will recieve a free Project AWARE card! 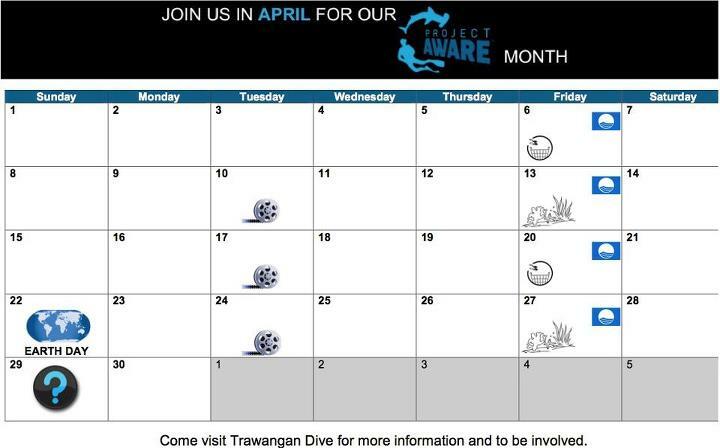 We are also running events through out the month of April making our customers 100% AWARE.